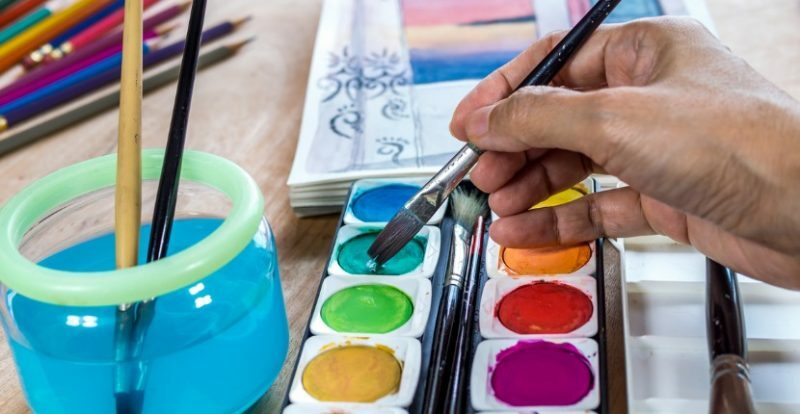 Dan Robbins, the man who invented paint-by-number kits in the 1950s, passed away April 1, 2019, in Sylvania, Ohio. He was 93. The cause was complications from pneumonia, said his son, Larry Robbins. 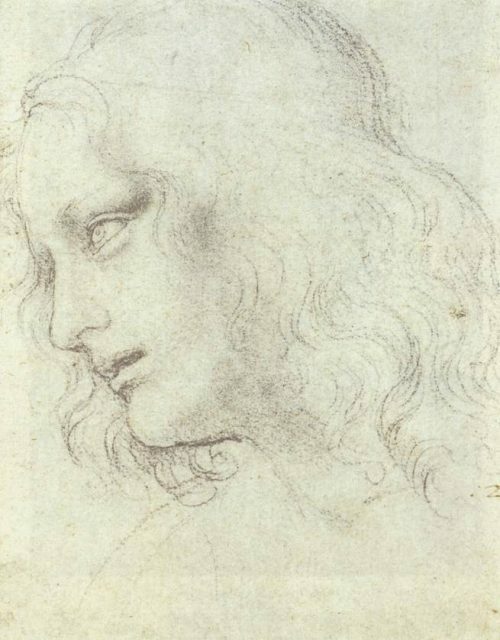 His inspiration for the idea actually came from Leonardo da Vinci, who used a similar method when teaching his apprentices how to paint, he claimed. He put together an abstract still life, a mix of “Picasso, some Bracque and some Robbins.” The company owner told him he hated the painting but liked the idea of using numbers. 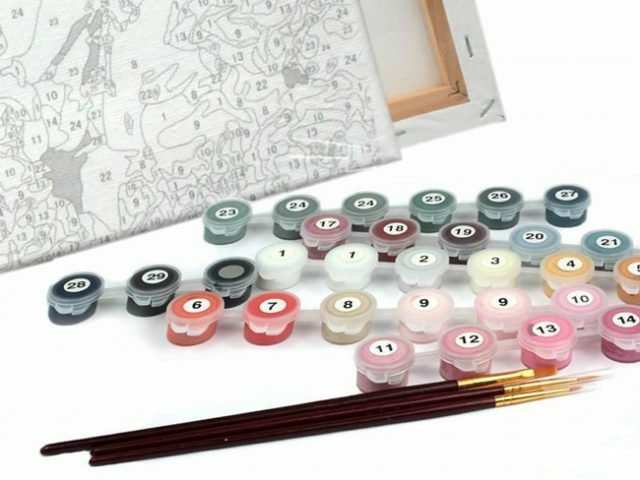 The kits, which contained canvasses with printed numbers corresponding to numbered paints, brushes and a palette, originally cost $2.50. They included landscapes, bullfighters, and kittens. The company’s most popular work was The Last Supper. Robbins, whose creations adorned millions of American homes in their heyday, was a self-described “right guy at the right time in the right place,” according to The Washington Post. It was the post-war time, when Americans had a lot of time for recreation. Robbins had recently mustered out of the Army Signal Corps and was retraining his artistic abilities from mapmaking to designing children’s coloring books. 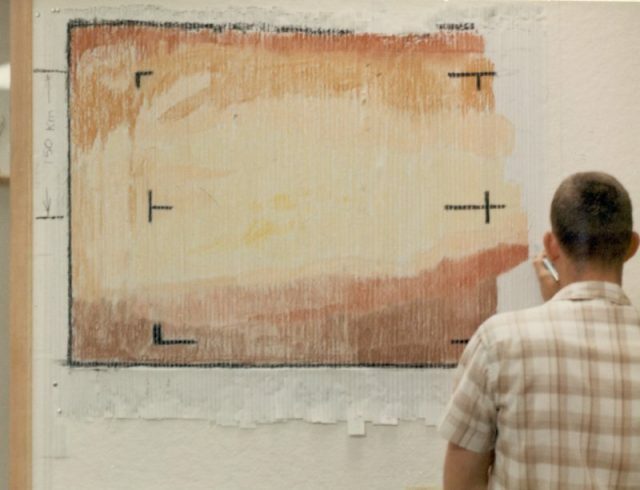 In the 1960s, the first images of Mars were completed like a paint by number. According to the Washington Post, “For cosmopolitan consumers, there was a Parisian scene featuring Notre Dame Cathedral. For those whose tastes ran to the bucolic, there was a New England barn. Religious painters-by-number could choose among renderings of Jesus, the Virgin Mary and biblical scenes. 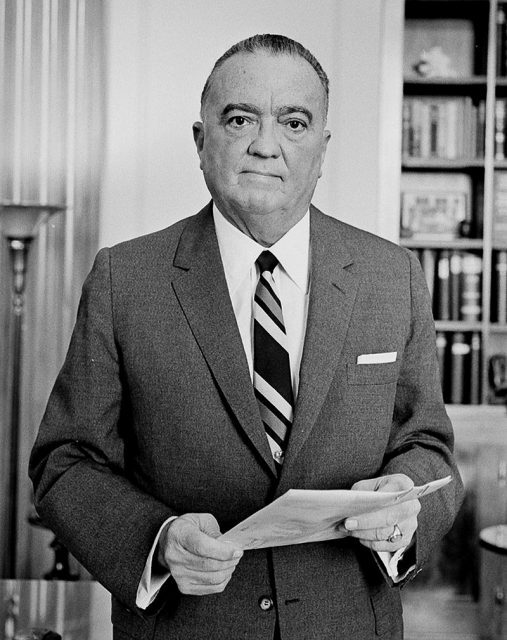 Robbins remained in the Chicago area and did his own consulting work. 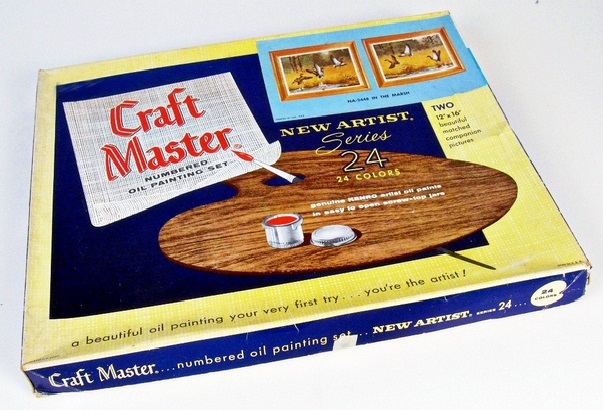 He did art work, packaging, and new product development until he retired in the 1980s, according to his son. His work is still on display in the Detroit Historical Museum, along with works from the likes of Henry Ford, as well as residing in the memories of a generation of creative fans.